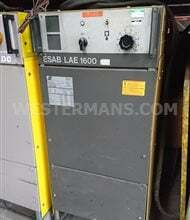 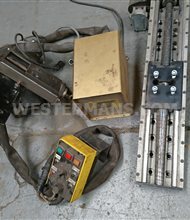 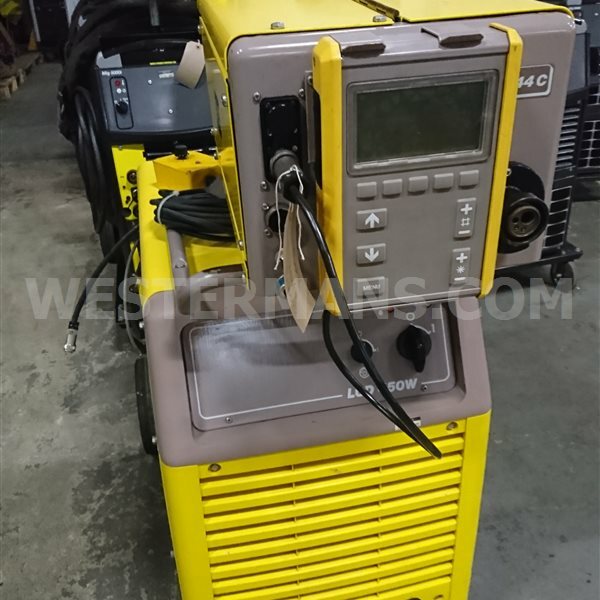 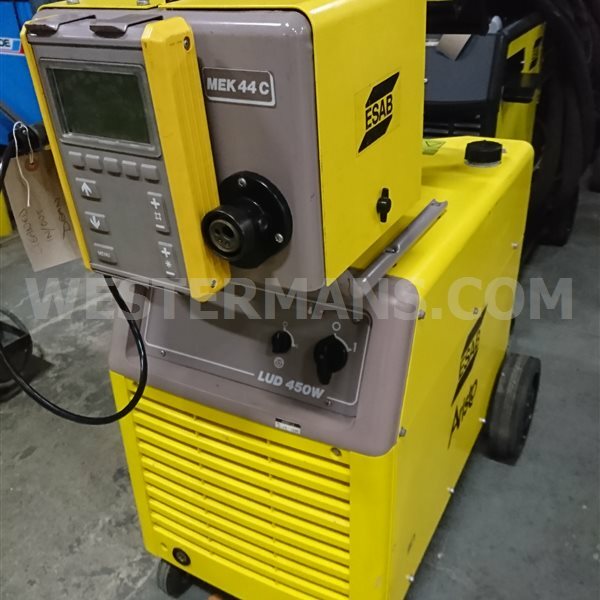 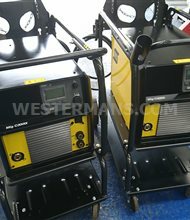 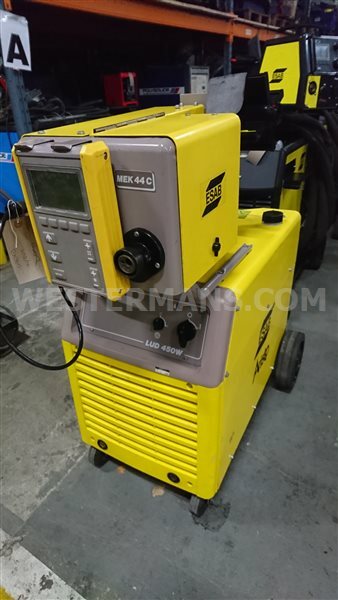 LUD LUD 450 are transistorised welding rectifiers intended for MMA (Manual Metal Arc), MIG/MAG (semi--automatic) welding ,TIG welding and arc gouging. 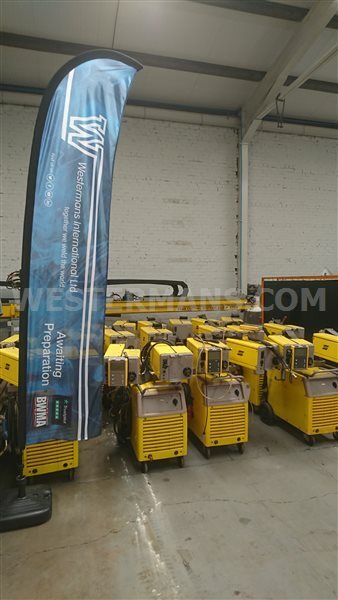 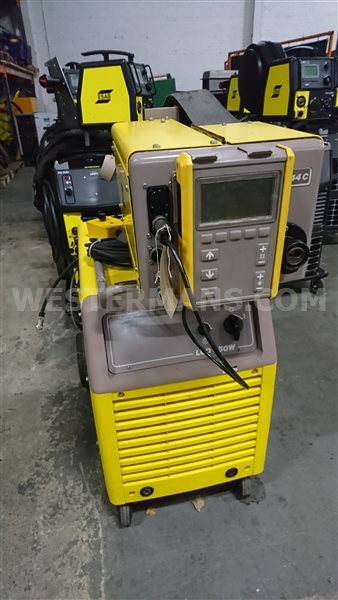 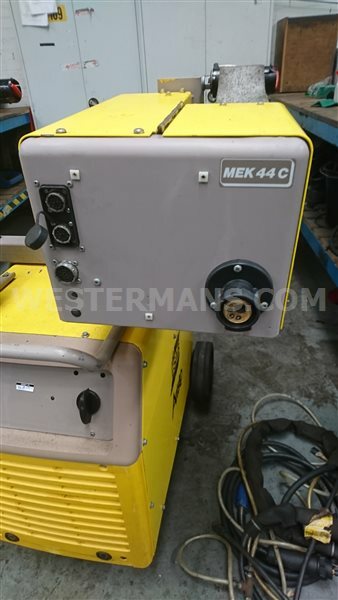 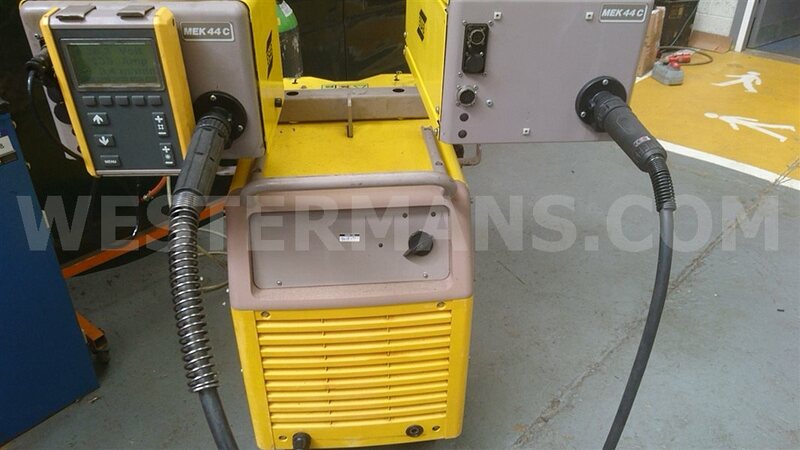 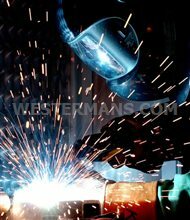 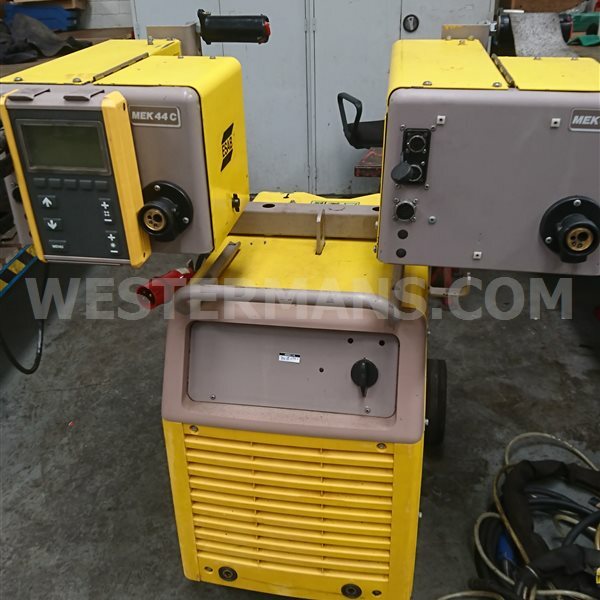 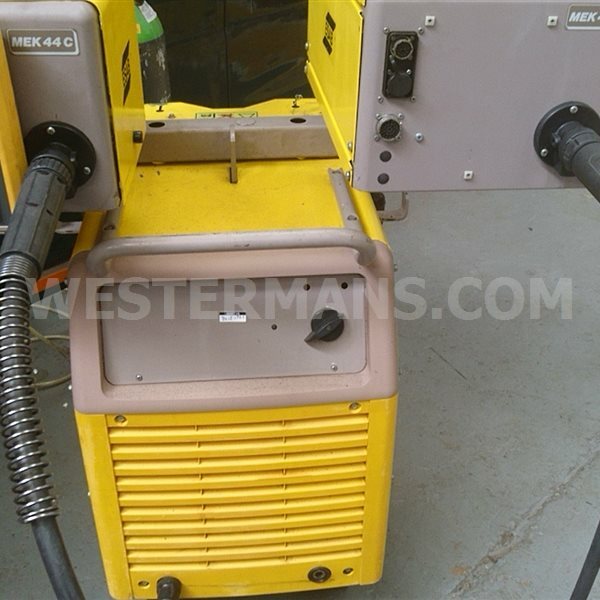 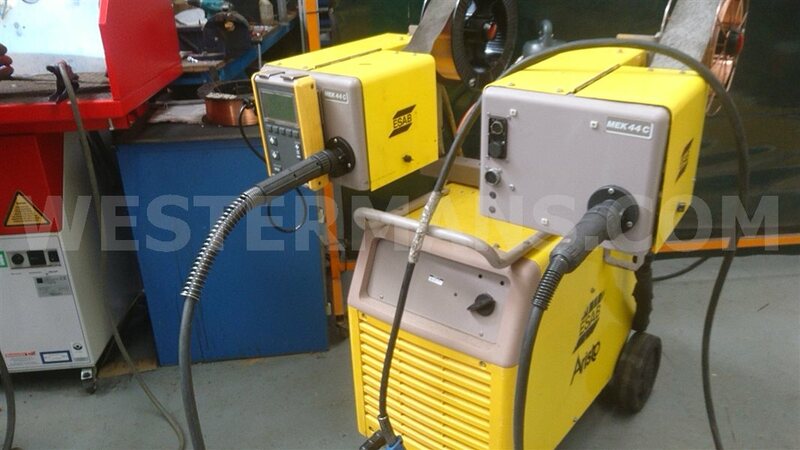 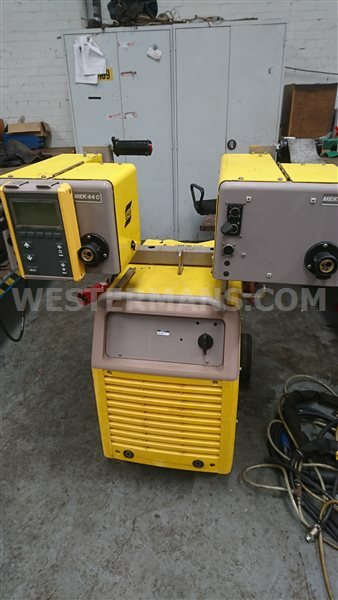 The welding power source also has a synergic mode for MMA welding. 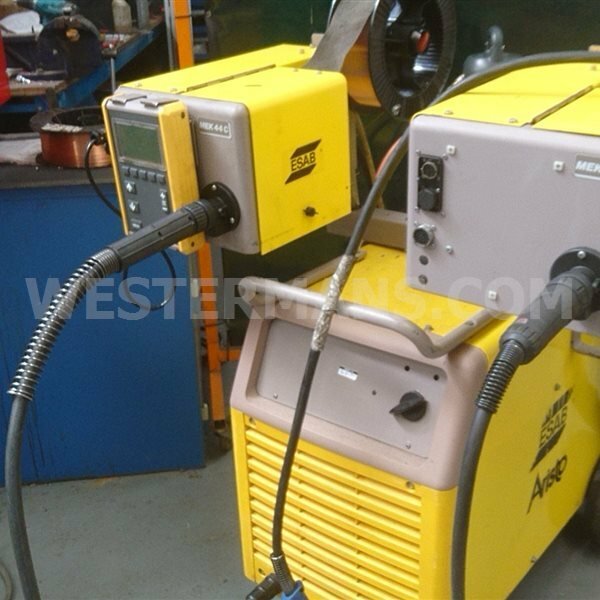 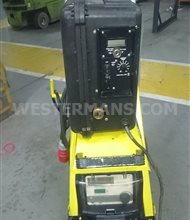 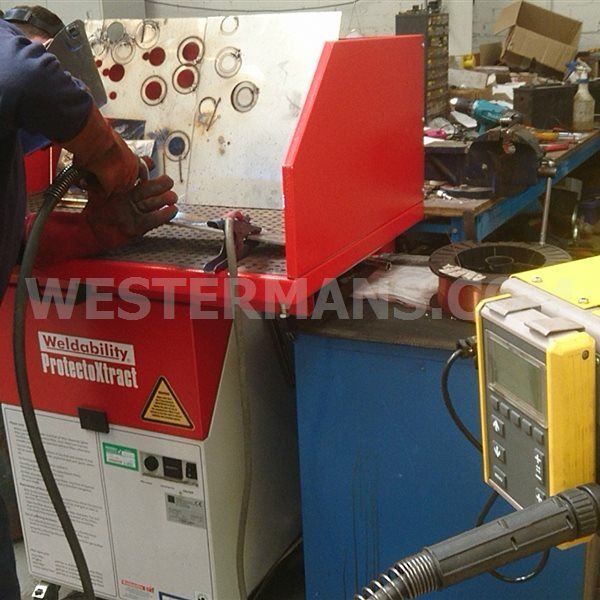 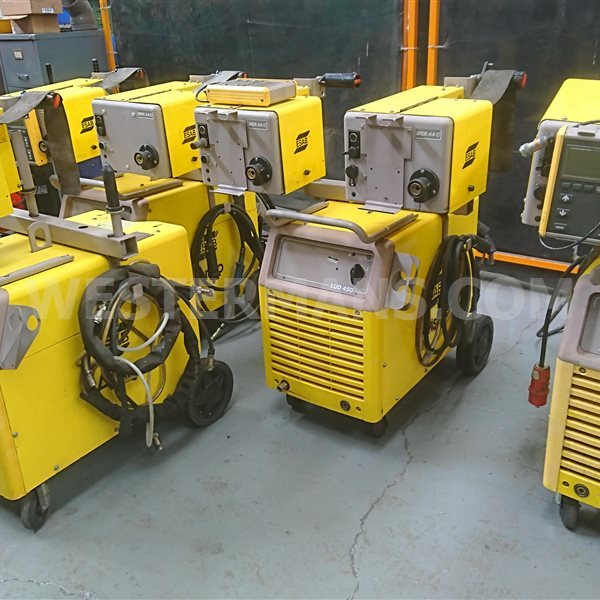 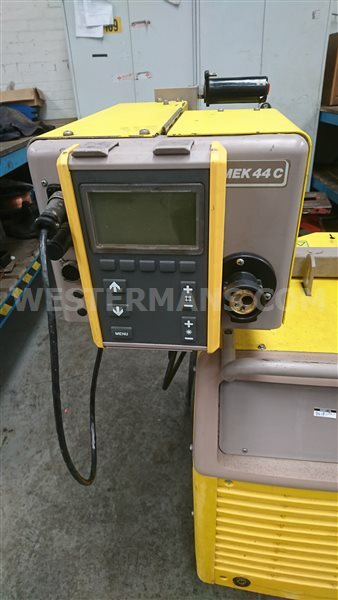 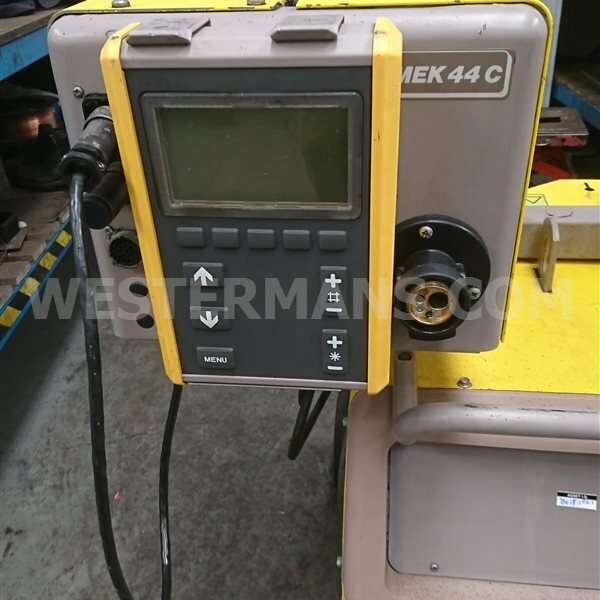 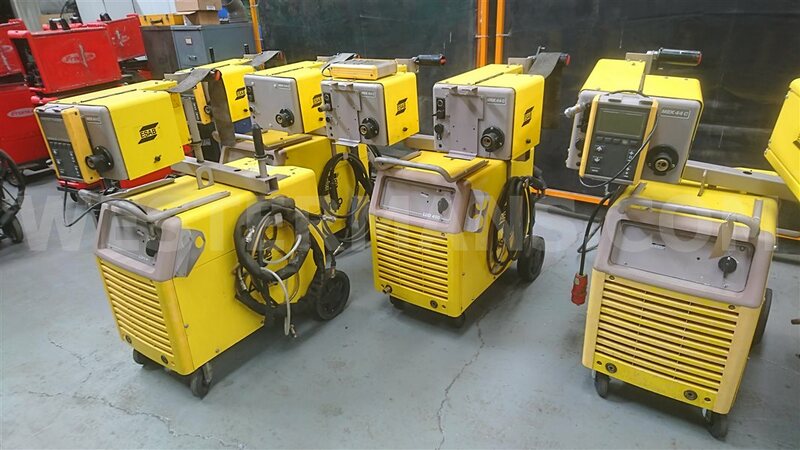 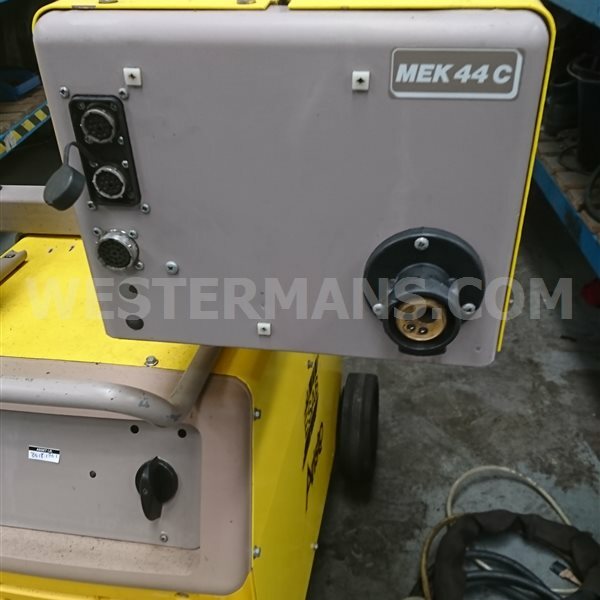 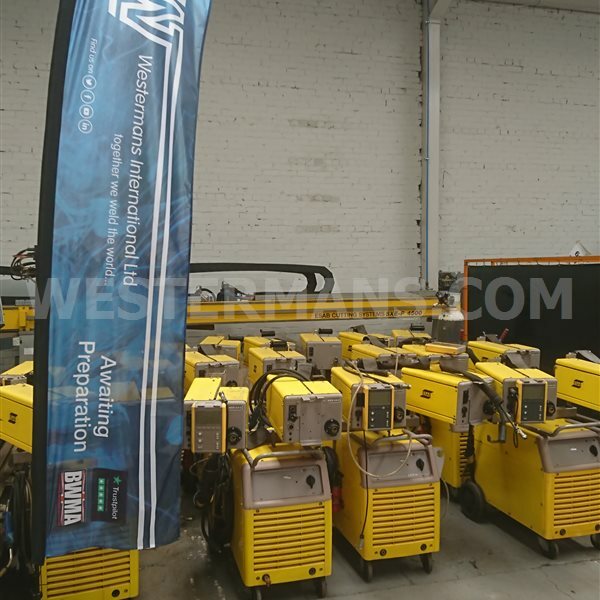 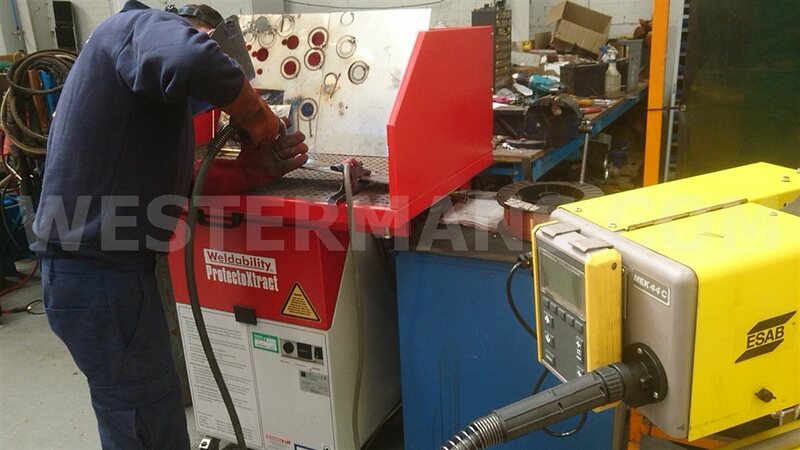 This means that the welding power source automatically optimises the welding characteristics to suit the type and size of electrode you have chosen.